have made our area what it is today. 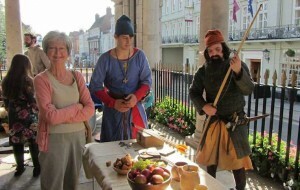 We host events at the Windsor and Royal Borough Museum throughout the year, helping to bring history to life. We run family activities every Tuesday and Thursday during school holidays. Take a look at our calendar of events and join us. 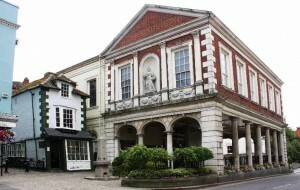 Our museum can be found on the ground floor of Windsor’s Guildhall. Our collection began in 1951, when local man Maitland Underhill decided to create an exhibition about the history of Windsor, as part of the celebrations for the National Festival of Britain. The exhibition proved so popular, it remained on display in the Guildhall until 1982. 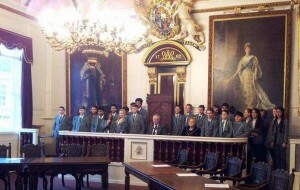 The Museum was reopened her Majesty the Queen in the Guildhall in 2011. More about the history of the Guildhall. Our museum is only large enough to display a tiny part of the full collection. We are bringing lots of the collection online to help you explore the collection from wherever you are. 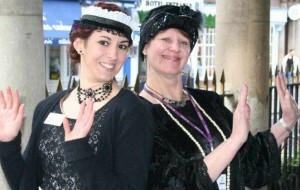 We are always looking for additional help with the many aspects of running a museum. 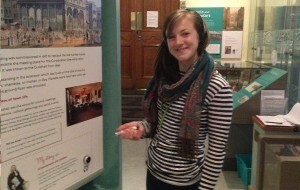 Find out about becoming a museum volunteer. We ask for a small entry fee of just £2.00 for adults, but 12-17 year olds are £1 and children under 12 are free. 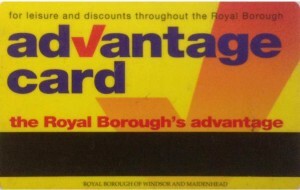 Holders of the RBWM Advantage Card, Friends of the Museum and British Armed Forces personnel are also free. When visiting our museum, tour the Guildhall at no additional cost. Please note that tours are sometimes unavailable at short notice because the Guildhall is a council building and is still in use for official functions.